Your Clients' Confidence Up. Your Mail Signed For. All Carriers Accepted. A real street address always beats a P.O. Box. The main reason so many companies rent a mailbox in Perth CBD is that you get a real street address in this coveted district. Without the expense of having your office there. Save on expensive premises. Get the right package for you. You’ll have your choice of competitive package. We have affordable options for both private individuals and local companies of all sizes. No limits on courier. Every package signed for. Your private mailbox will be staffed around the clock. No matter when you’re expecting a parcel – and which carrier you’re using – there’ll always be someone there to sign for and receive your package. Tell us to notify you when your parcel arrives. You can get us to set up an electronic notification system for when you’ve got mail. It’s easy. Just tell us, and we’ll text, phone, or send you an email. Whatever’s best for you. Your mail box is in a secure facility. Our building in the Central Business District is secure and staffed around the clock. Even your most valuable packages can be safely held here. And you can collect any time – 24/7. 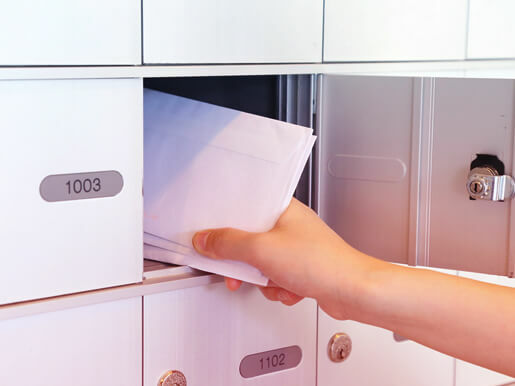 Why Do So Many Companies Rent a Mailbox in Perth CBD? The Central Business District is where the serious companies are. Getting a real street address in the area to put beneath your professional name on business listings will boost client confidence in the work you do. Using a P.O. Box can seriously bring down your company’s reputation. Get a mailbox in Perth CBD and display your professionalism to your clients. Don’t spend hours searching for the correct identification. Our fair ID policy ensures your box will be swift and simple to set up. There’s no wondering whether you’ve received that package you were expecting. Simply tell us to notify you electronically. You’ll always get the service that’s right for you. Are you a commuter or traveller looking for a stable address? We’ve got your ideal package. 24/7 photocopying. Next-day courier services. 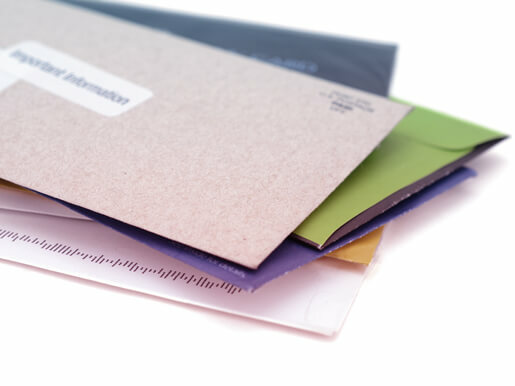 High quality printing of all kinds of documents. You can even set up mail forwarding to your office or home address so you don’t need to come in and collect your mail in the first place! This is the easy solution to all of your business communication needs.